Life has become very stressful these days .People get exhausted and stressed fulfilling their professional and personal commitments, This ultimately effects our health . 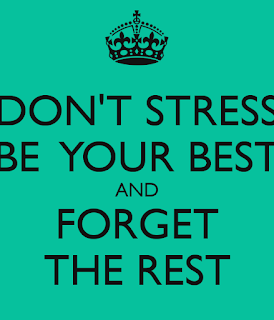 So being Stress free is the first step to be Healthy and Happy . Inspite of having every thing people are not happy because of some stress or others . People tend to eat more when stressed thus increasing their weight and having skin problems like acnes and pimples . 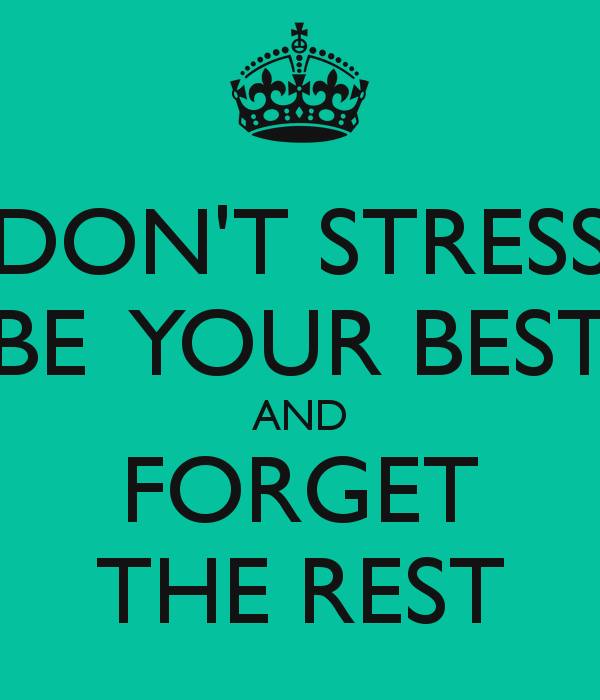 So stress management is very important . Positive thinking can cure all illness because we get motivated to be well and fight all odds. People with positive thinking have a different approach towards life , They Fight Back to all odds and emerge as a Winner. Every one has some or the other hobby , A hobby is a good way to Divert your Mind from Problems and relax. Like I love writing ,so in my free time I write Reviews and Blogs , it really helps to de stress me and divert’s my mind form the current problem. Exercise is a good way to relieve stress . A simple exercise like walk helps to relax to a great extent . So next time when you feel stressed just put on your shoes, go out and have a walk in a park or garden or on a road . Reading a good book helps to relax to a great extent .Many people read magazines , story books and Novels .Its actually a very good habit . Books takes us to a different world , we see through the writer’s eye . And to some extent forget about our problems and worries . Good friends are like Assets .They are with us in all situations , gives us moral support and help us to make right decision . So when ever I feel too stressed I try to talk to my best friends , discuss my problems with them .Sometimes their suggestions are too good and effective . Everyone is too busy these days .So sometimes we do not get sufficient time to spend with our near and dear ones .Having some fun time with family and friends is a good way to de stress one self . Simple activities like going to a park or shopping together , eating together is fun. 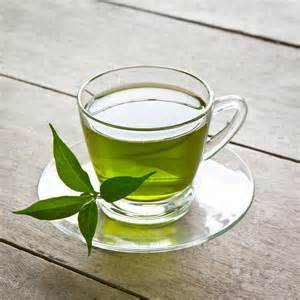 Research has shown that drinking Green Tea helps to relieve stress as it contains antioxidants . Anxiety could be a sign of low blood sugar , so a Protien and Fiber rich Diet helps to relieve stress . The best is to eat an ounce of Almonds –which also contains magnesium which has a calming effect on nervous system. People have hectic lifestyle these days , so they do not have sufficient time to sleep .This sleep disorder also causes lot of stress and other health problems .So having a good sleep is very important .It should be 8 hours during night and if one is lucky enough to get some time in the afternoon then a short Nap of 30 minutes is also useful.This short nap is very powerful as it energises body and mind . So by following these simple Tips one can de stress one self to have a healthy life.